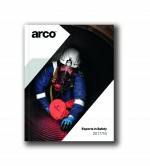 Arco says its high cut resistant gloves continue to offer high level protection and undergo rigorous testing in the company’s independently accredited Product Testing Laboratory to ensure this. 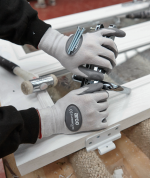 Arco’s high cut protection range, Cut 5E, however, has been re-designed to clearly highlight the level of safety it provides on the back of the gloves, in-order to increase understanding about the protection levels which is a key requirement in the revised standard. There are 11 products in the range that has been revamped to become more lightweight, comfortable and durable. 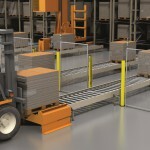 SICK says it has set new standards in the use of multiple light beams to safeguard the area surrounding hazardous machinery with the launch of the deTem Core family of safety light curtains for applications up to SIL3 / PL ‘e’ (Type 4).